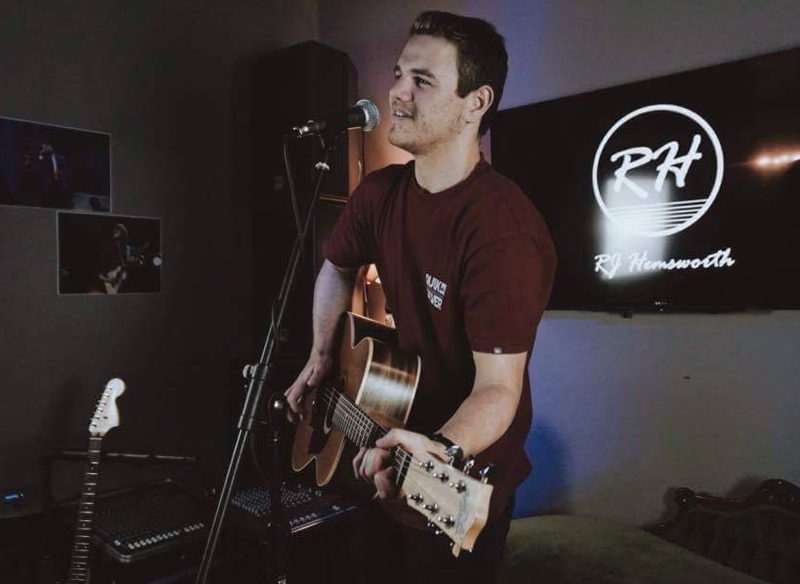 Ryan Hemsworth is a talented acoustic artist from the Hunter Valley. Ryan has been performing professionally since 2013. His ability to entertain a crowd from an intimate gathering to a full auditorium is impressive . As an accomplished musician Ryan also acts as a vocal and guitar teacher passing on his skills. 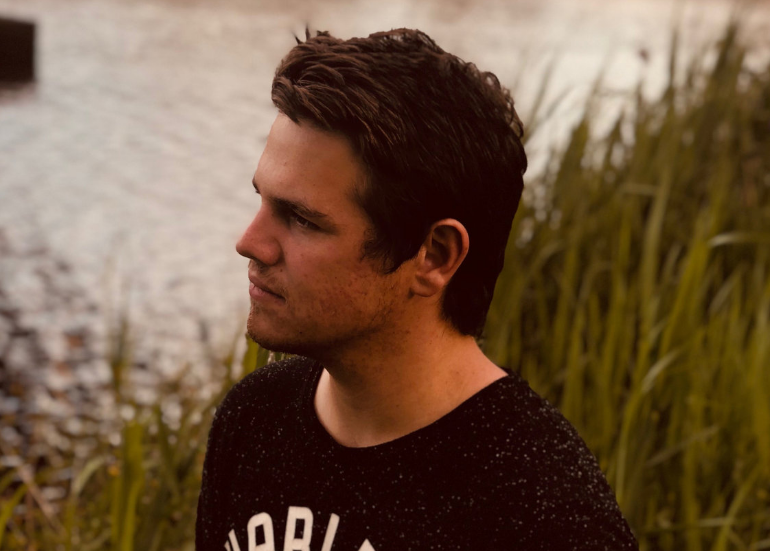 Ryan enjoys entertaining his audience , his acoustic rock style is very easy listening and engaging, Ryan popularity in the local music scene continues to grow. 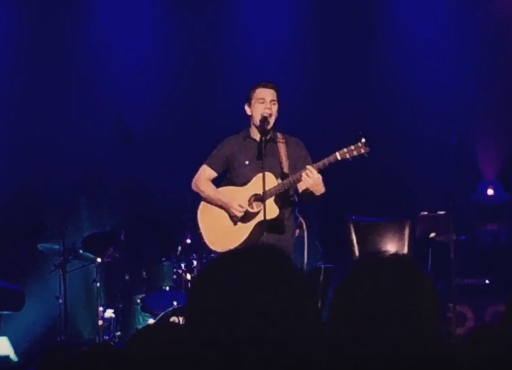 Ryan has shared the stage with some great Australian Artist such as Russell Morris, 1927, The Black Sorrows and Glenn Shorrock, just to name a few. Ryan has also performed at the Sydney Opera House sharing the stage with the top 22 performing NSW HSC music students of 2018. 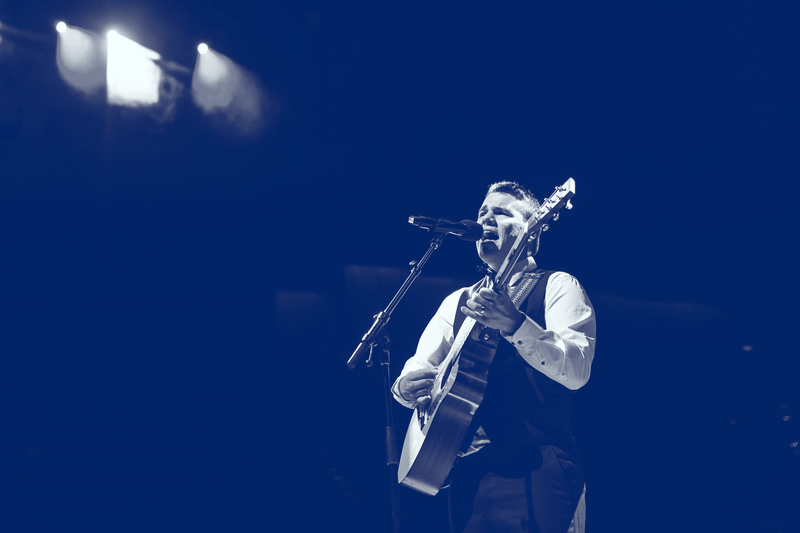 Ryan performs any genre from rock to jazz, from songs as old as Elvis Presley to as fresh as Ed Sheeran, being able to entertain any age crowd. 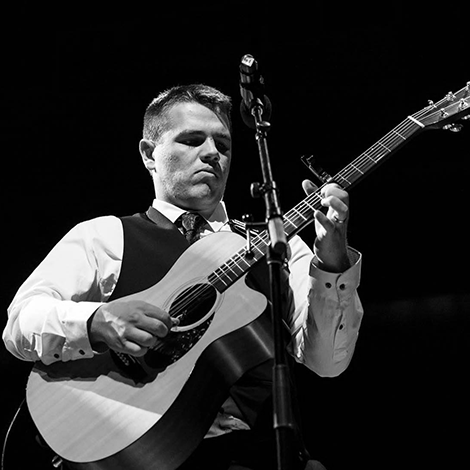 As a consummate professional Ryan is perfect for private functions, weddings, clubs and pubs. Music has the power to transport us to another time and place. Ryan Hemsworth loves to harness that power with a broad audience of fellow music lovers and passionate musicians alike. Ever since a young age, Ryan has found great joy and satisfaction in making music and sharing it with fans and people all over.